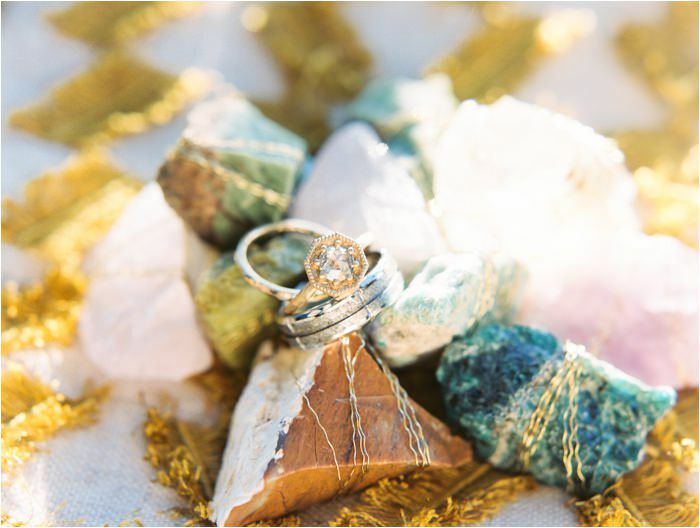 I absolutely loved attending the intimate workshop by Danielle Poff this past fall! 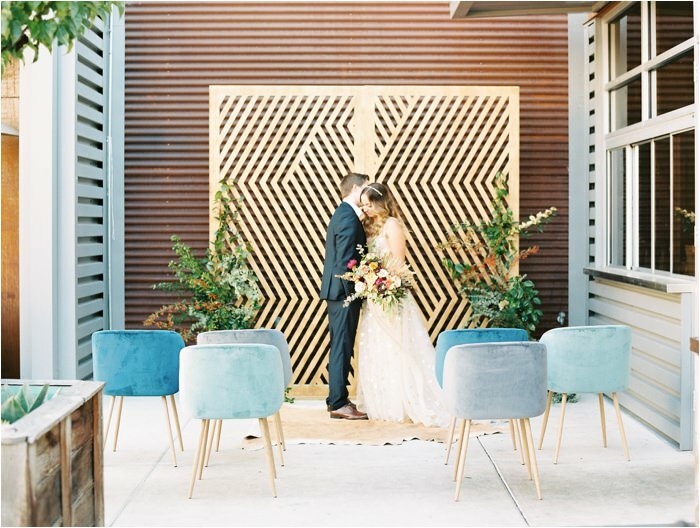 It was so fun to be able to drive down to San Luis Obispo all by myself, rent a tiny airbnb cottage, drink good coffee, but best of all learn from the photo genius Danielle! 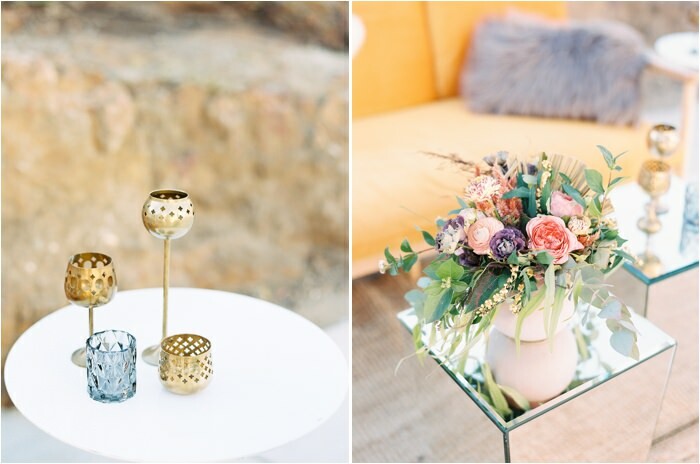 We spent the morning in Danielle’s amazing house chatting about all things photography, getting critiques on our work, and everything in between. 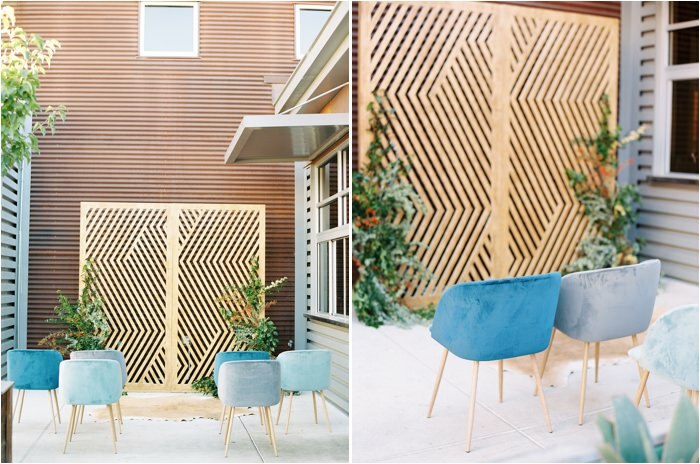 After we had a super yummy Chipotle lunch we headed to SLO Brew for a styled shoot! 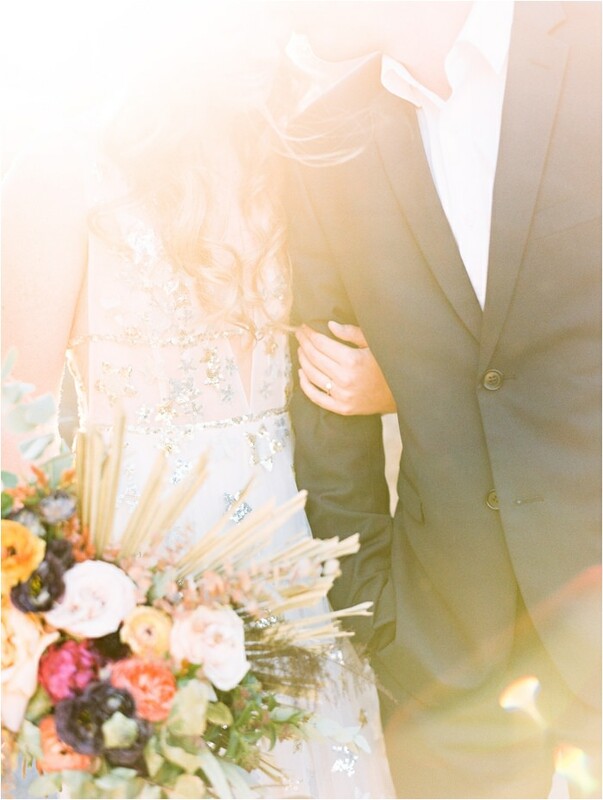 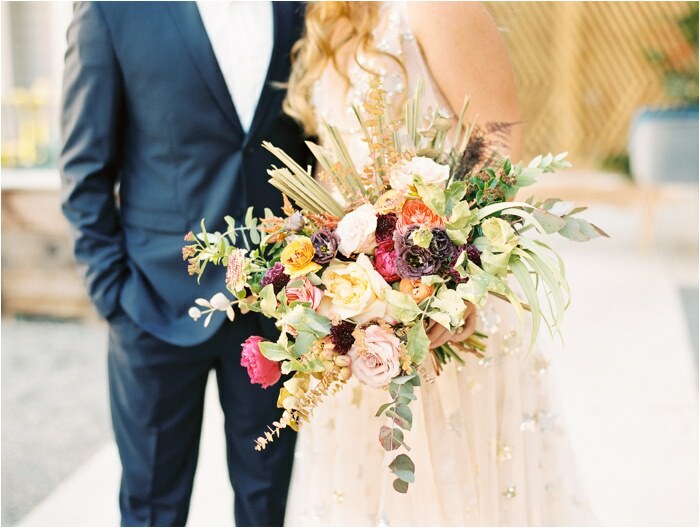 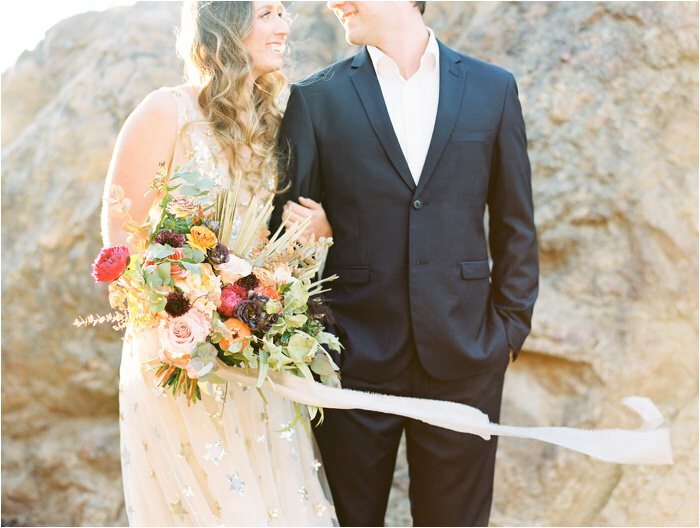 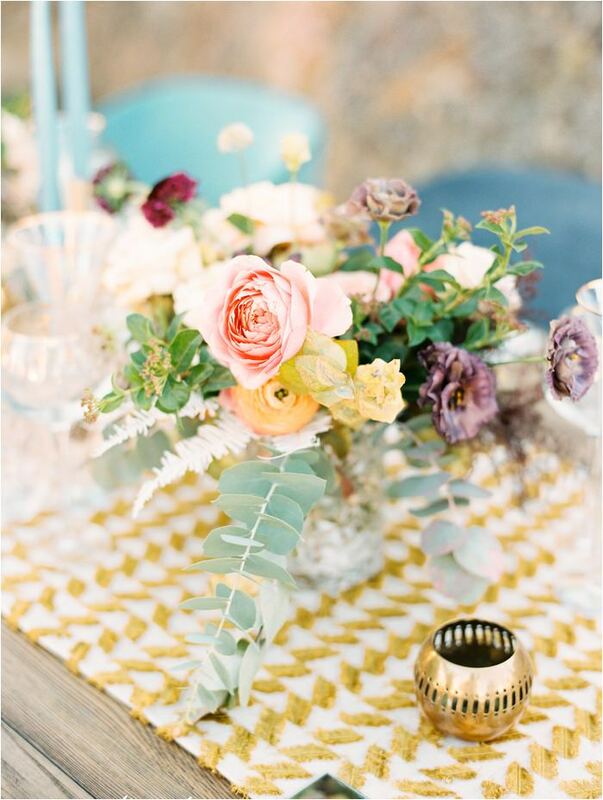 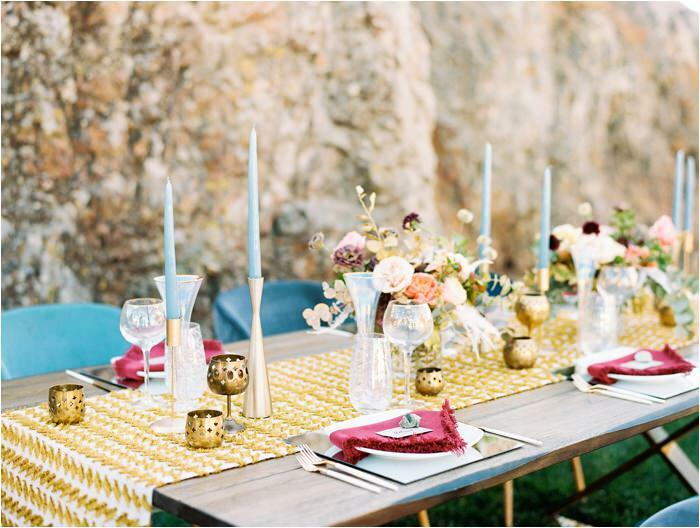 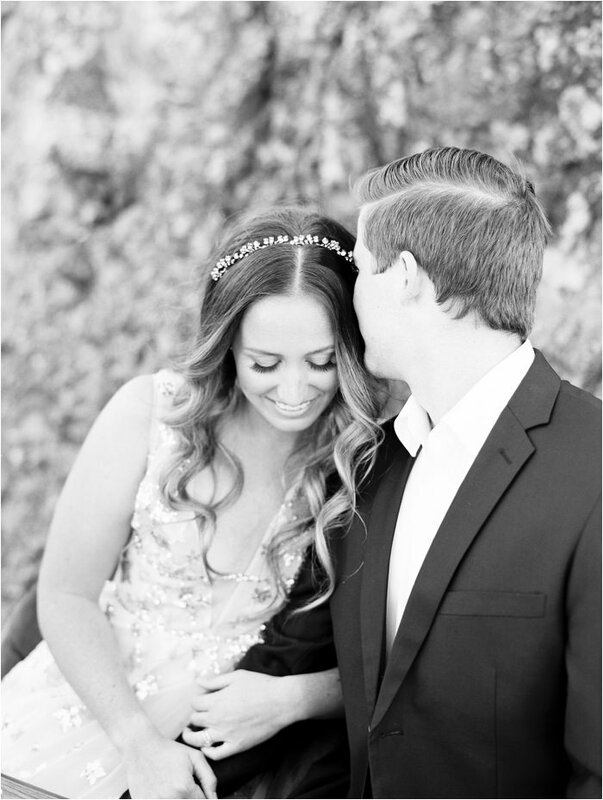 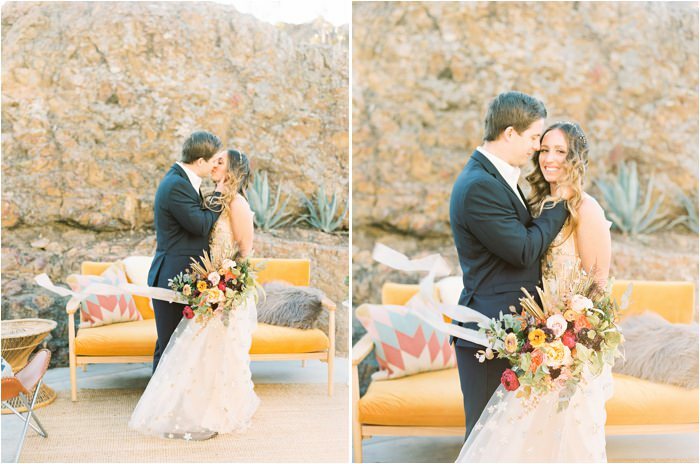 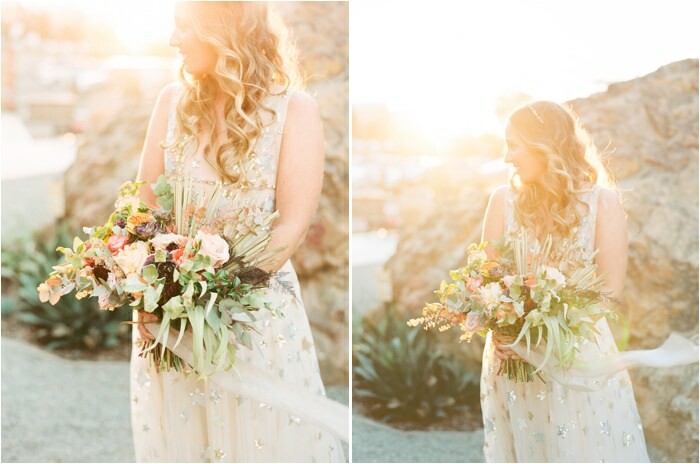 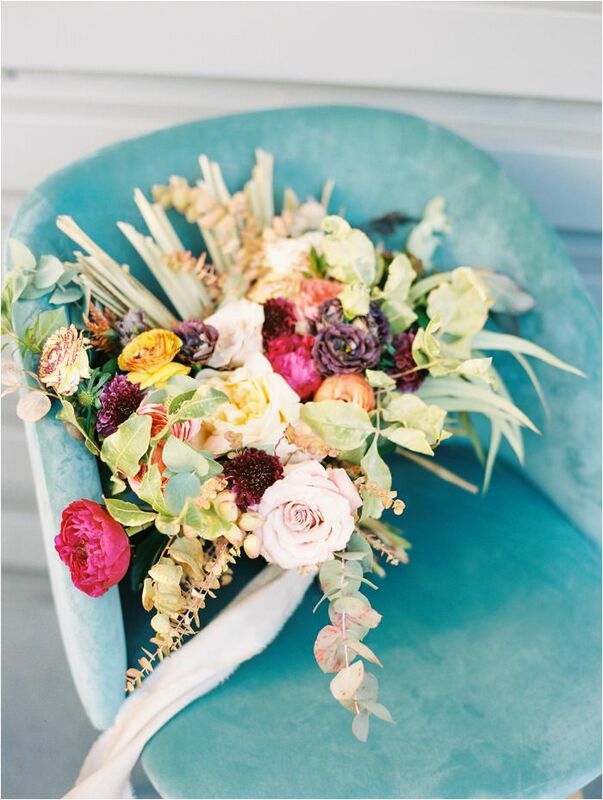 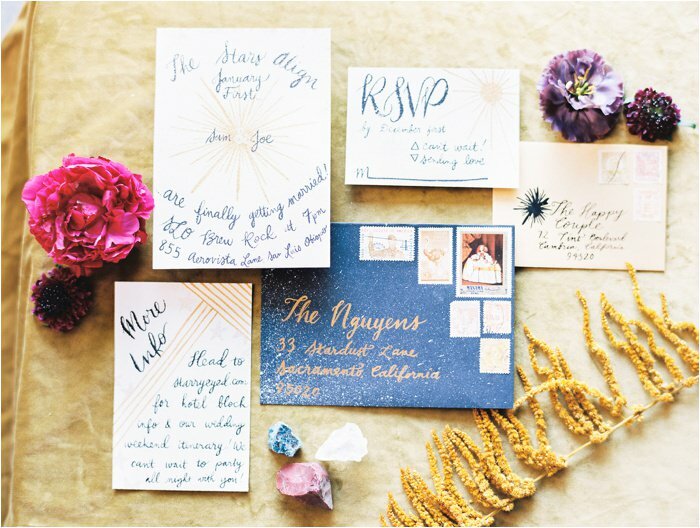 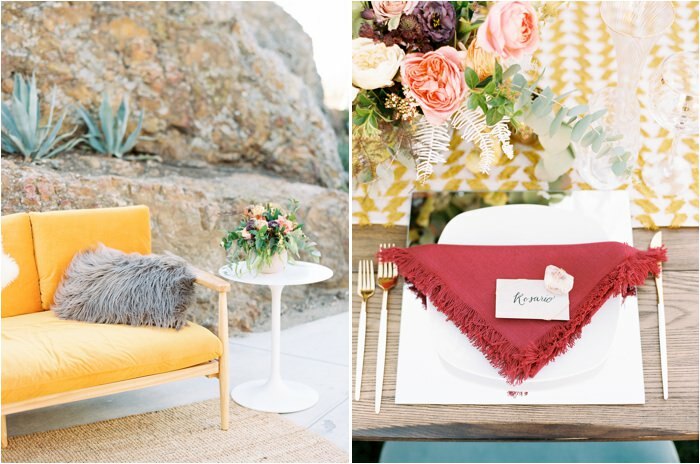 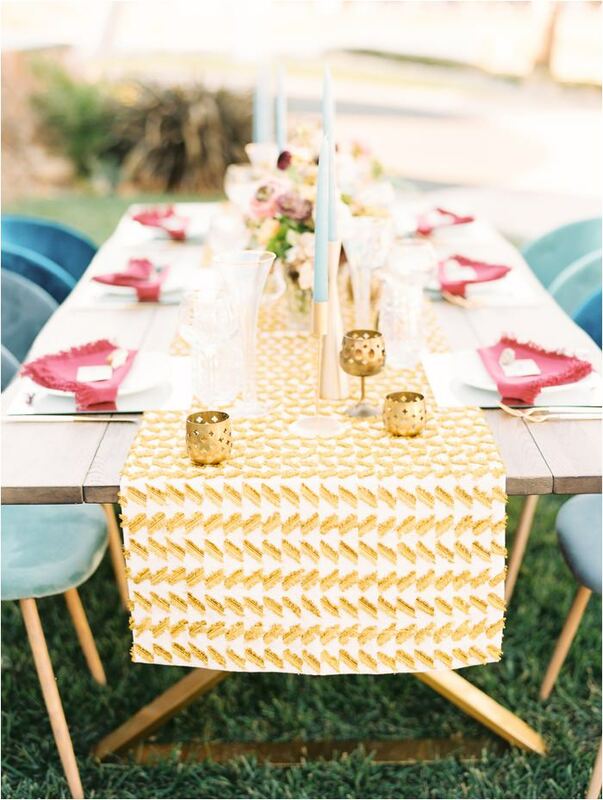 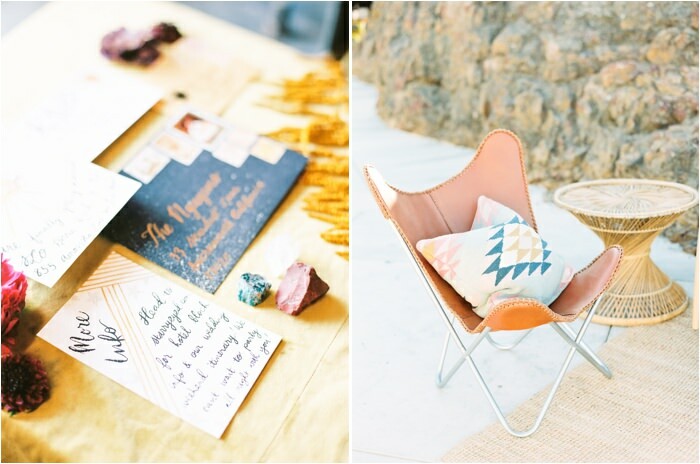 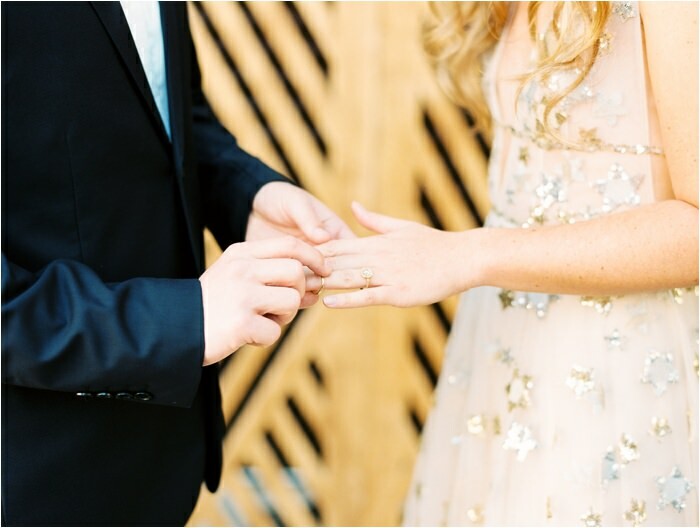 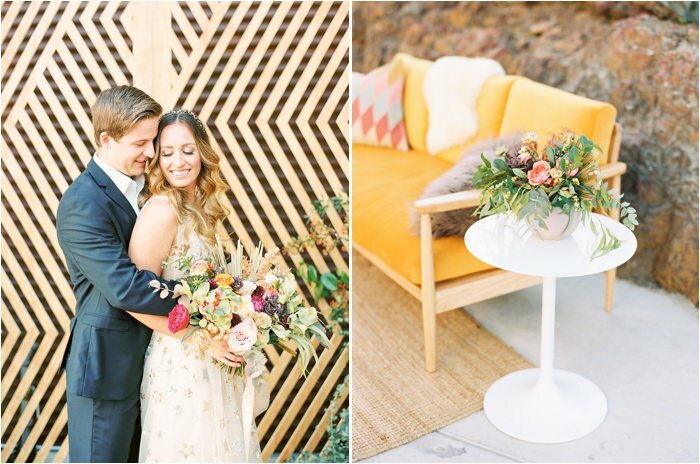 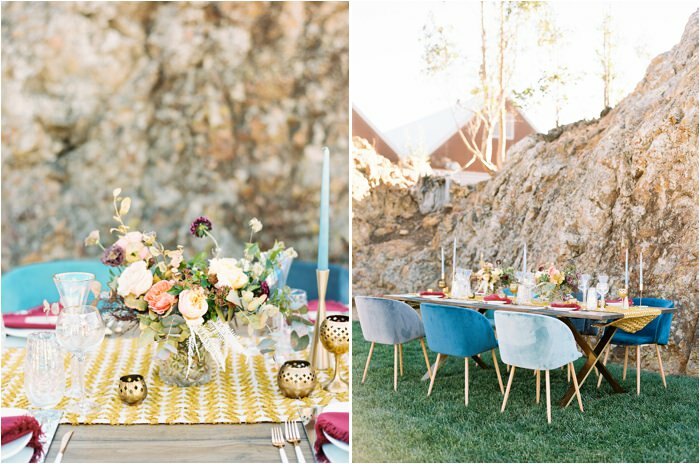 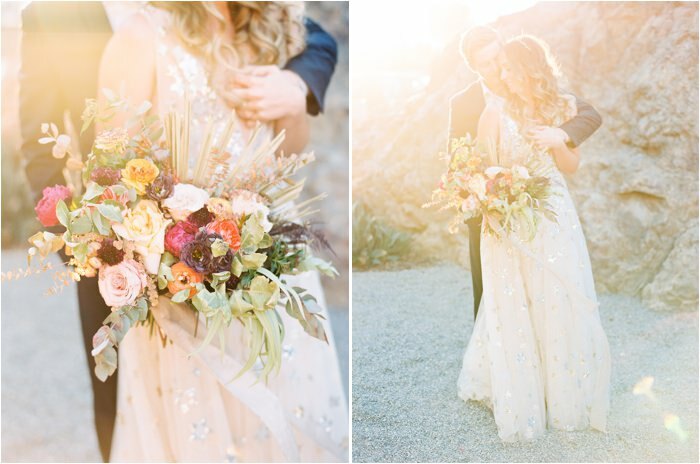 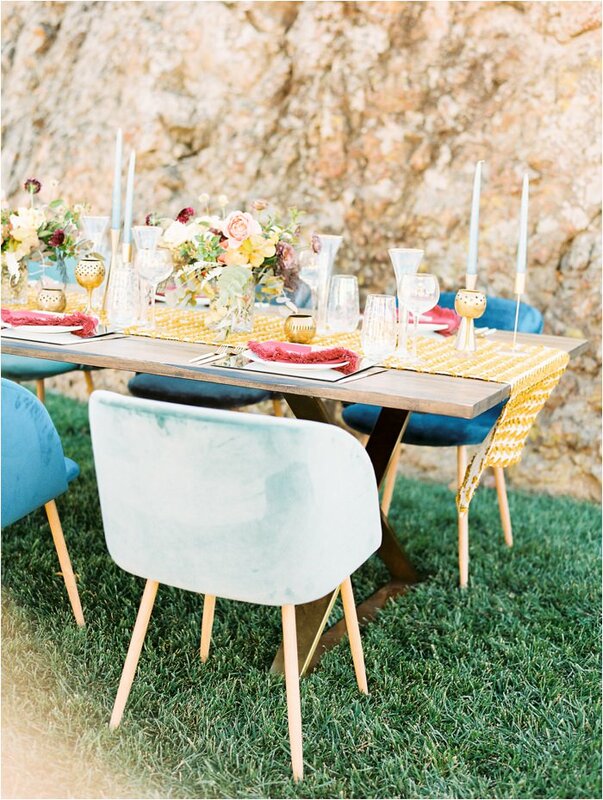 The styled shoot was amazing, with vibrant hues and a gorgeous star embellished dress! 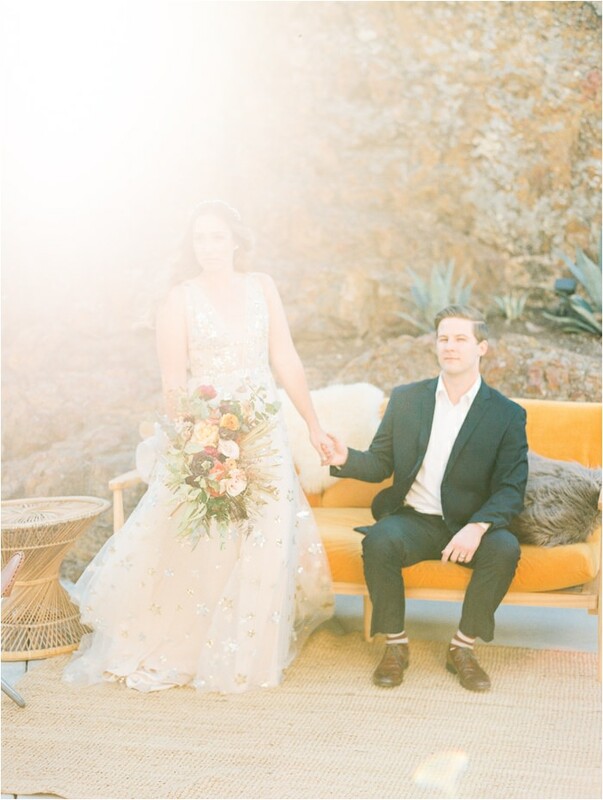 I rented a Contax film camera for the styled shoot to give it a whirl and I absolutely loved it- i’m currently dreaming of when I get to shoot with one again. 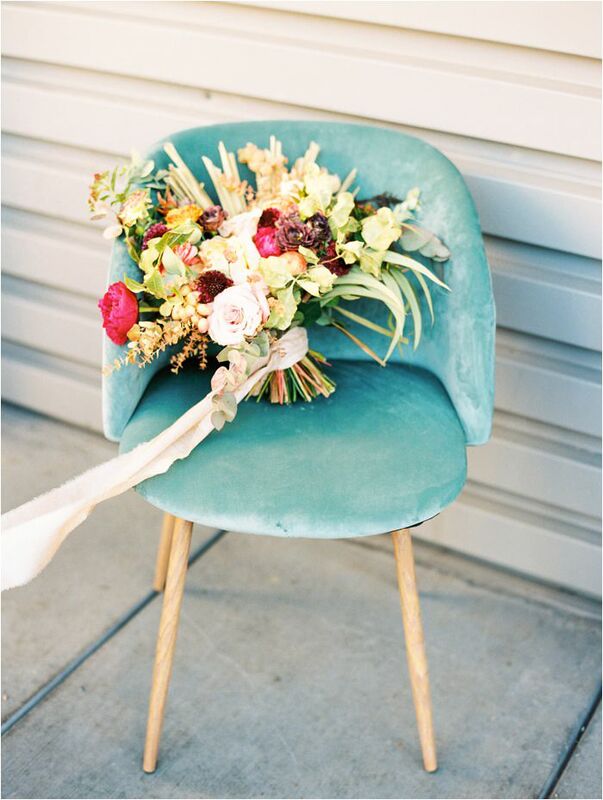 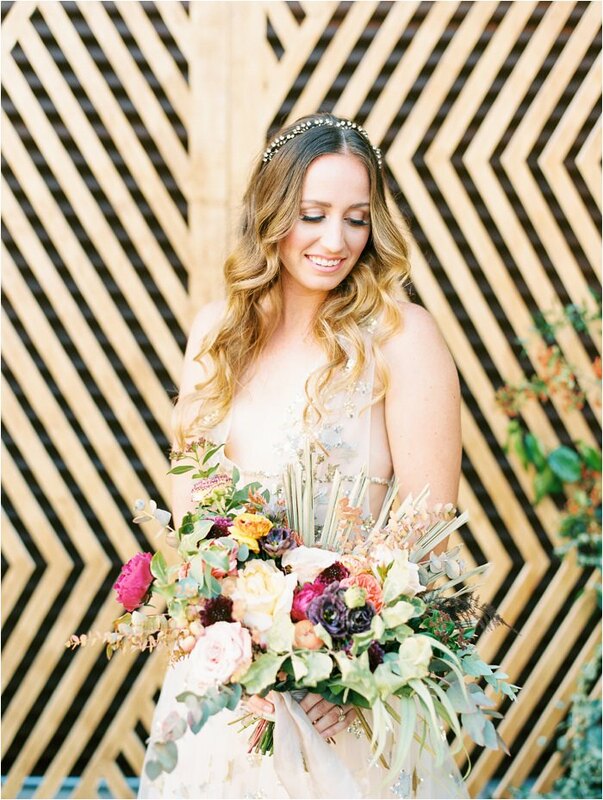 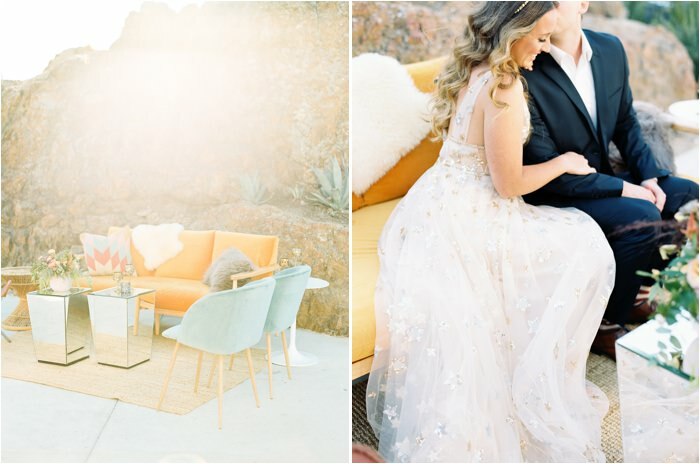 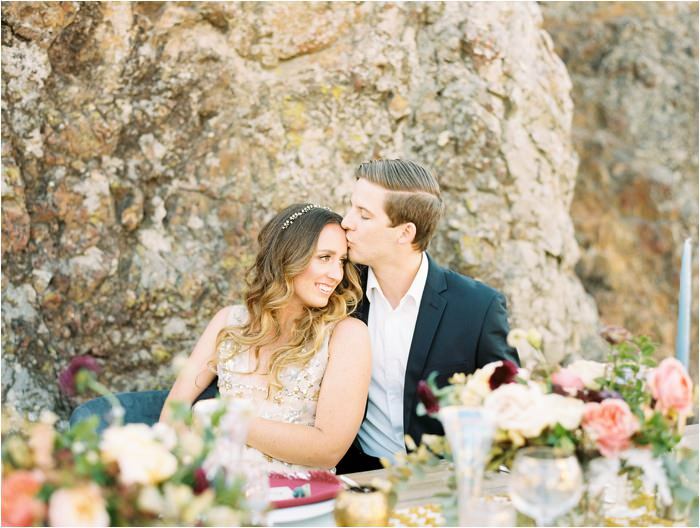 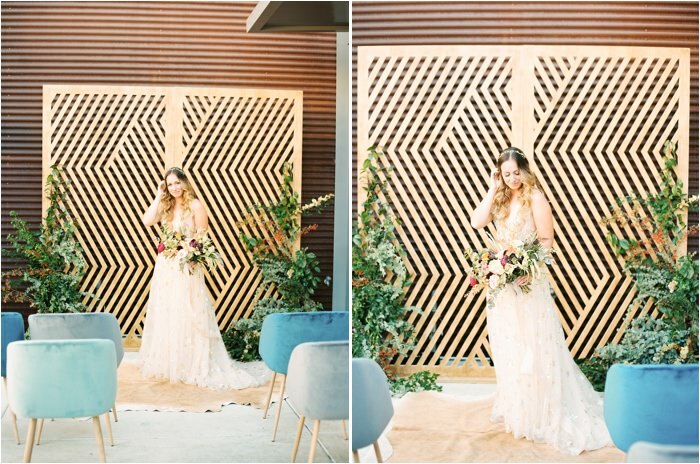 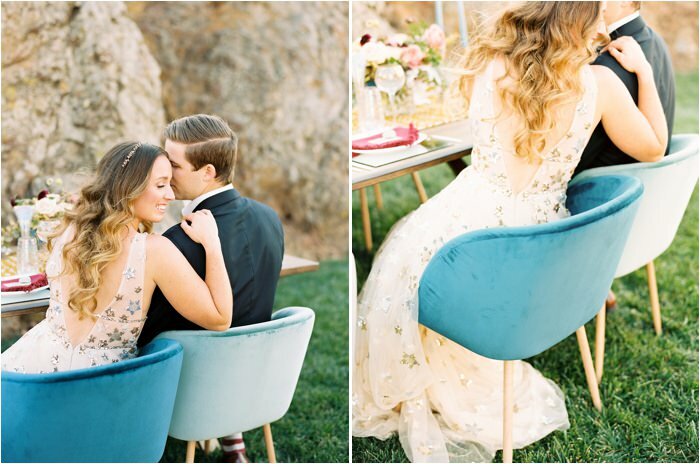 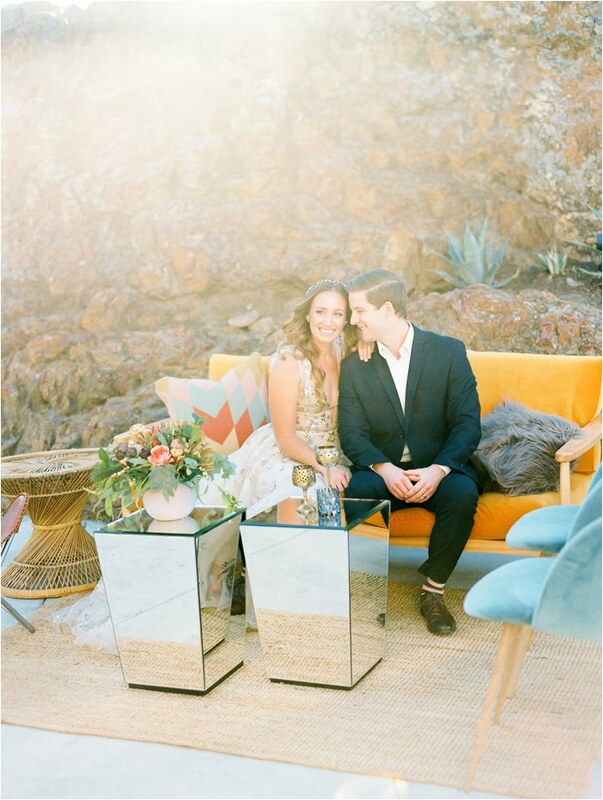 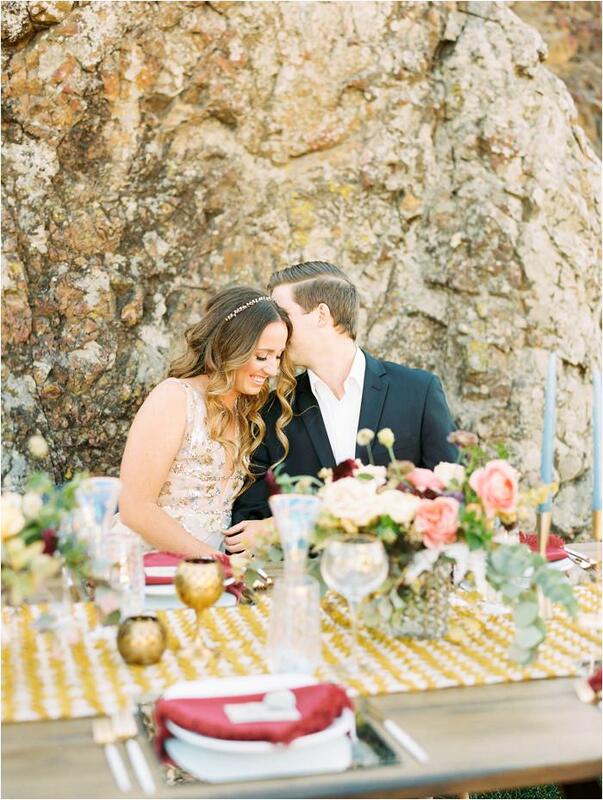 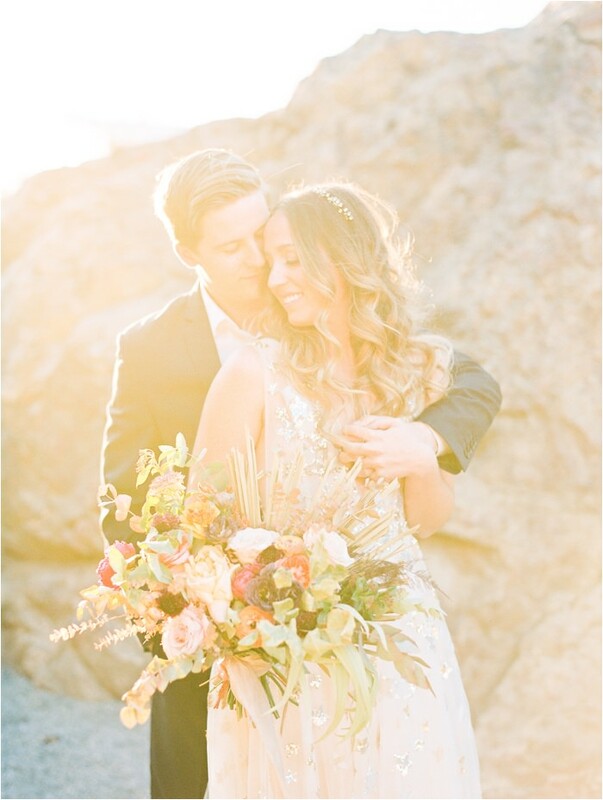 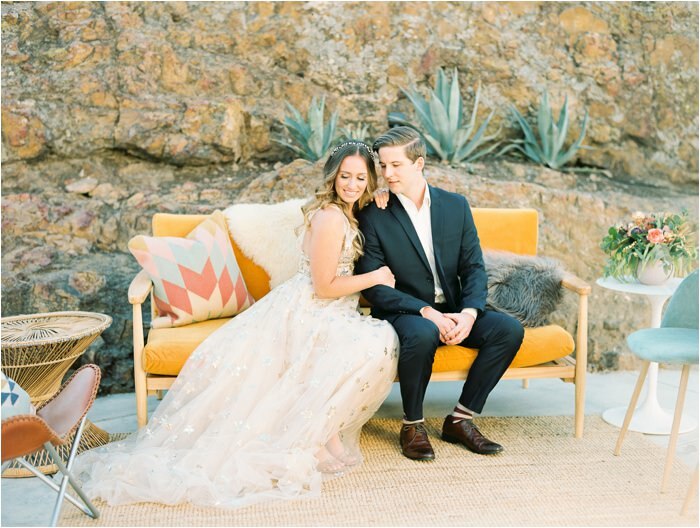 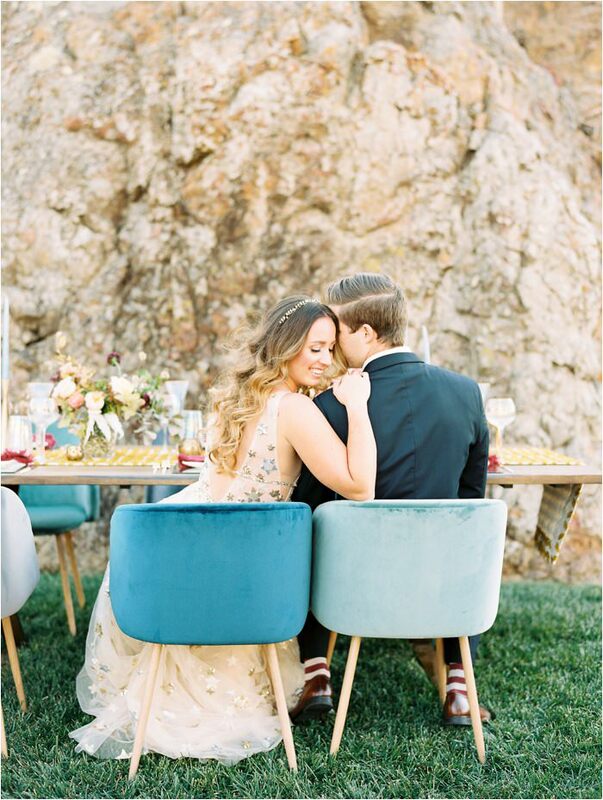 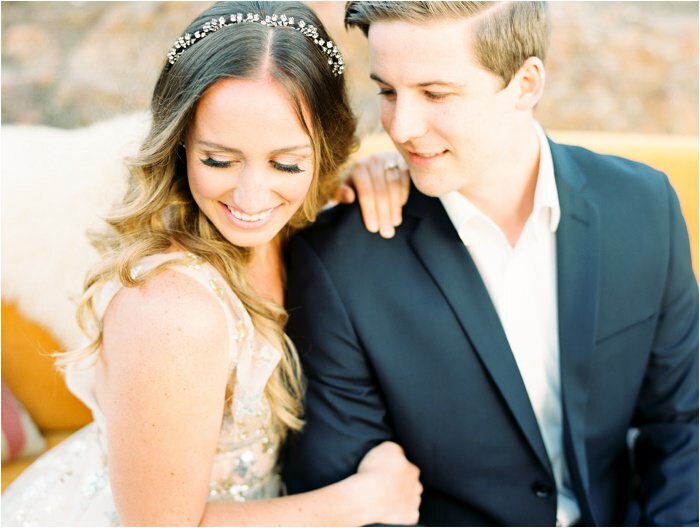 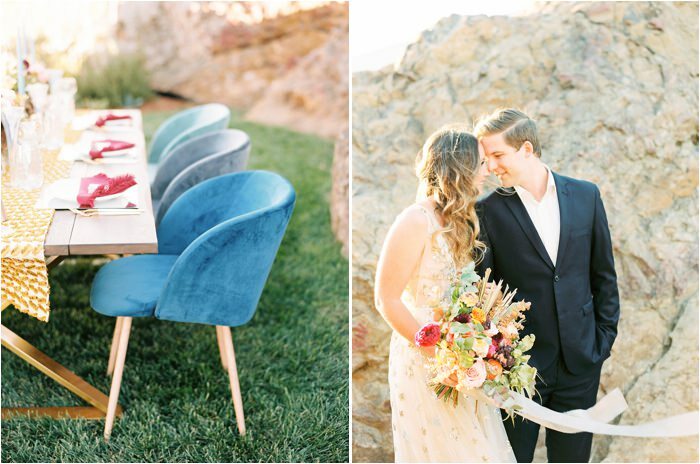 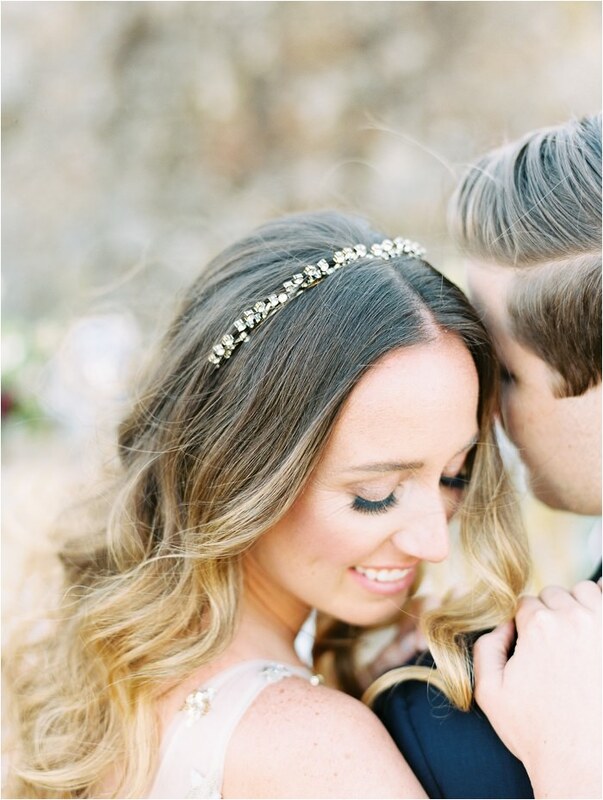 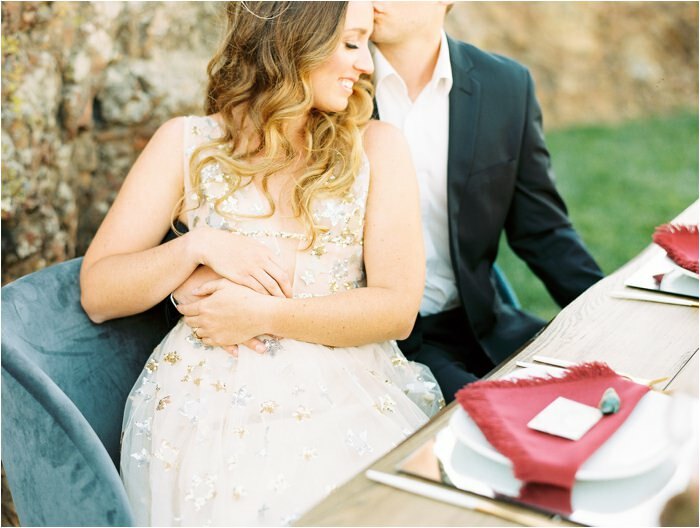 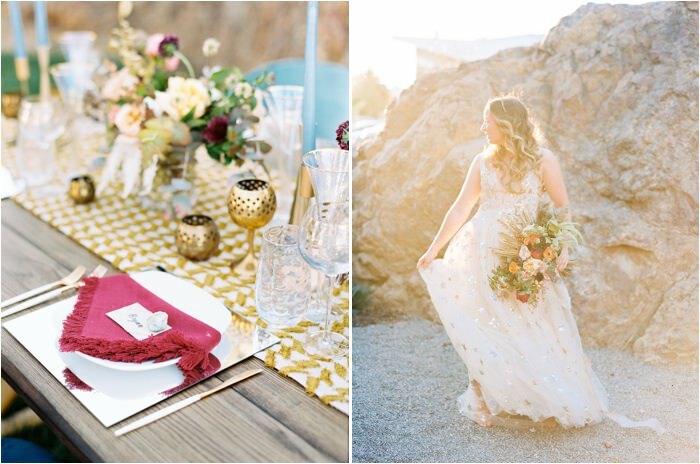 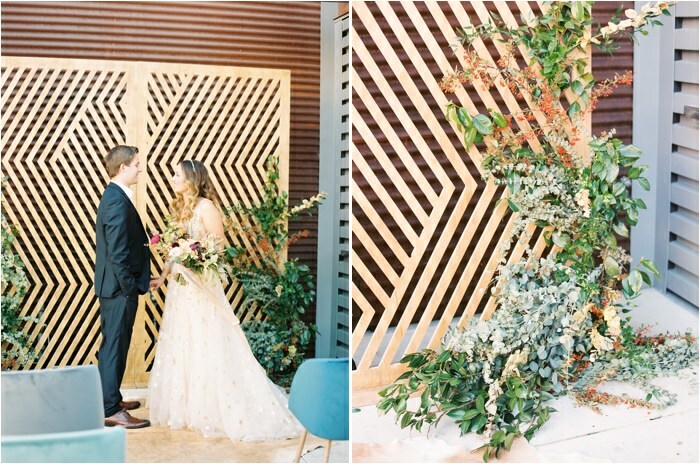 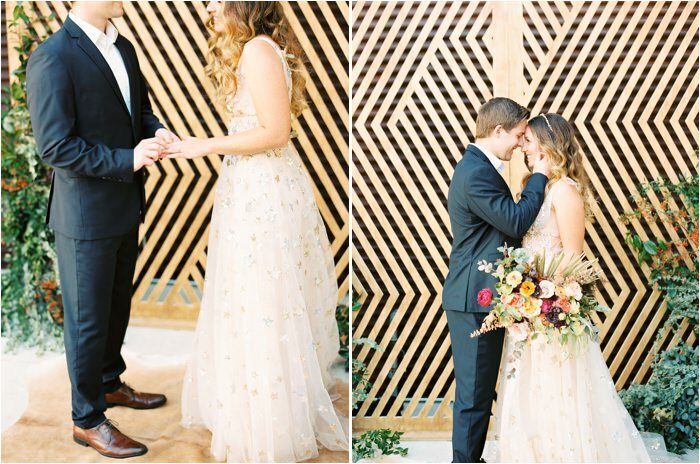 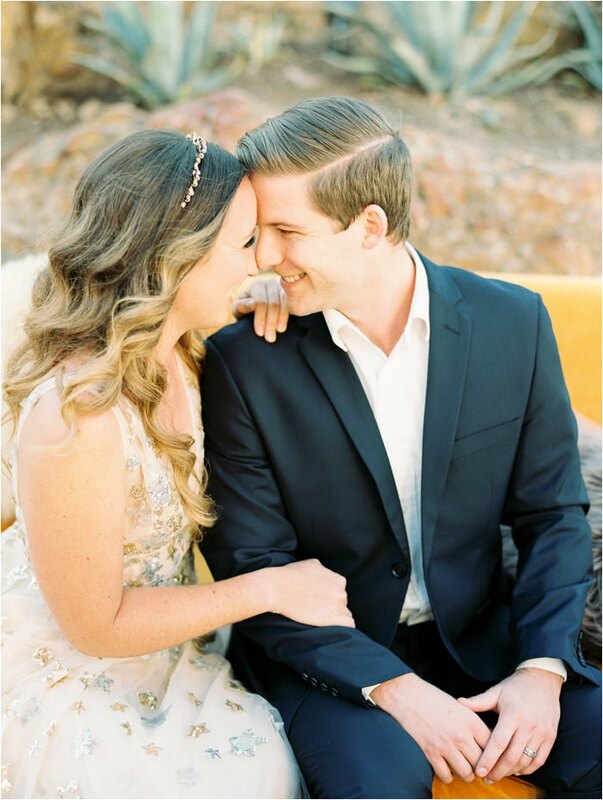 I shot this entire styled shoot on film- which I was nervous to do, but I am SO glad that I did- the images turned out so beautiful and creamy!